View Poll Results: Which 2009 F-150 Did you Purchase? Had an 05 F150 Supercrew XLT and now have an 09 SCrew XLT. Whoa. The FX4's are catching up. I went with a Lariat. Last edited by FordDan74012; 05-12-2009 at 08:36 PM. 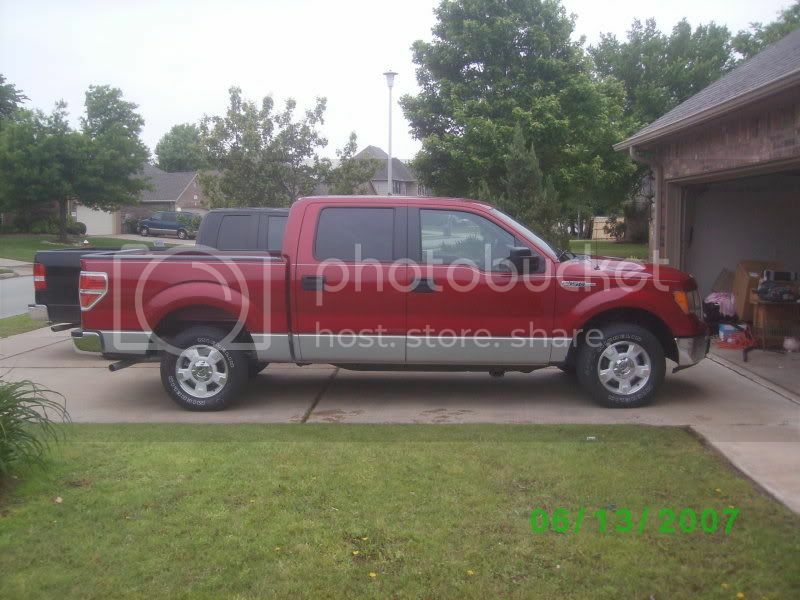 Bought a XLT yesterday and I will post pics when it stops raining here in Tulsa. We have all been there, just keep working hard and you will get there. I am only 24 and this is the third F-150 that I have bought in the past 5 years. I have worked extremely hard to get to where I am today but I got there. Just traded my 05 STX for a sweet 09 XLT. I got the FX4 SCREW here. I love that Grey . Just picked up a new KR.